Do you know the farmer who produced the food you ate in your lunch? Do you whether he/she is still alive? In a situation where 3.2 lakhs farmers have committed suicide in the last 20 years and every half an hour a farmer is taking away life in the process of producing food for all us, did you ever thought about why there is a deep crisis in agriculture! Why the situation of farmers in India has not much changed even 100 years after first the organised farmers’ movement in India at Champaran started by Mahatma Gandhiji? Why public policies haven’t changed in favour of farmers when Royal Commission on Agriculture, 1928 itself observed that ‘Indian farmers are born in debt, live in debt and die in debt?’ decades later situations haven’t changed. Still farmers in India are highly indebted and taking away their lives? Why food we eat is becoming the cause of ill health? Why there is an increase in the incidence of cancer in Punjab? How untested technologies are trusted on us in the name of modernisation? Why farmers are taking away their lives? Why villages are up for sale? While these questions are around us for long, we are making a small attempt to find answers for these questions through the film ‘Mitti-back to roots’. The film a docudrama based on several real life incidences from across the country. The film is made in hindi and would be dubbed into other languages. Resources are raised through ‘Crowd funding’ and volunteer support from across the world. 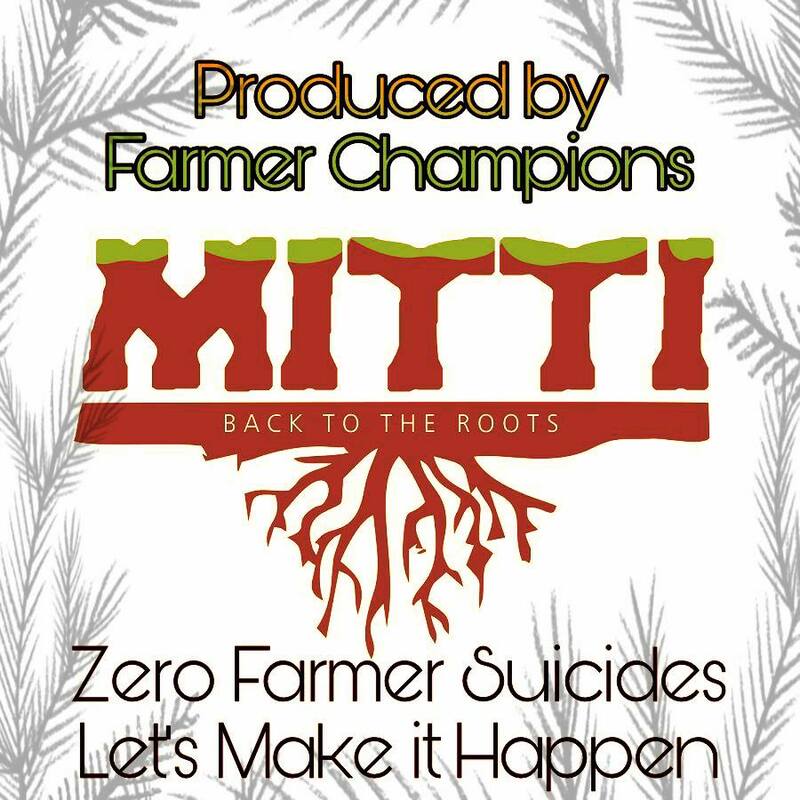 Mitti is the story of a young agricultural scientist ‘Ekta’ who tries understand the crisis in farm sector and explores alternative paths. This is story of a village which was put up for sale. It is the story of the farmers who lost their lives chasing the dreams of big yields. It is the story of the young women who tried to restore their livelihoods. It is the story of a village which gained freedom from all the clutches. The film is a result of more than a year research on the farm crisis, farmer suicides, pesticide poisoning, land grab and several other issues pushing farming into crisis. The research was done by our team headed by Mr. Anshul Sinha under the mentorship of Dr. G. V. Ramanjaneyulu, Centre for Sustainable Agriculture, Hyderabad. The film portrays 25 major issues pushing farming into crisis. The film aims at saving every farmer from giving up farming and their life and making others realise what is wrong with our approach to farming today and what are the possible ways out.